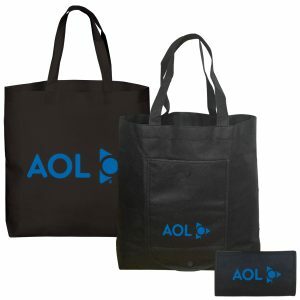 Color Cotton Tote Bags are made from the highest quality material. Let our team assist you with an order and you will take your next marketing campaign to the next level. 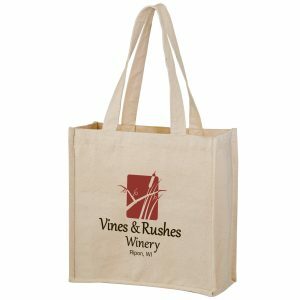 These tote bags are also great for farmers markets and grocery stores. 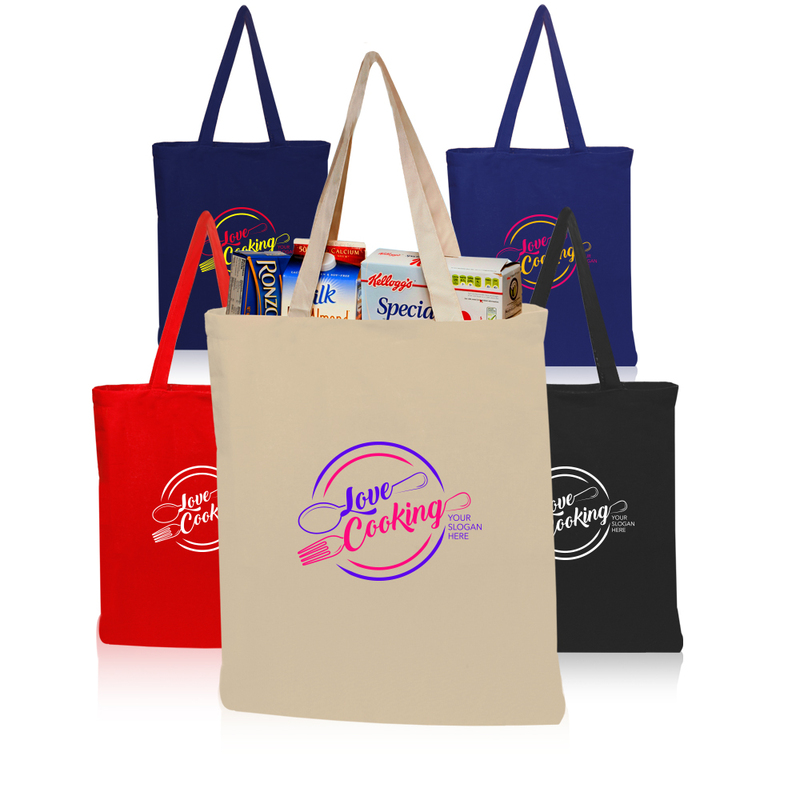 Take a look at our other popular and stylish cotton grocery bags here. 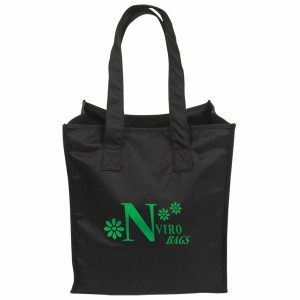 Green grocery bags are reusable and affordable. This makes them an awesome marketing vehicle for you and your business. 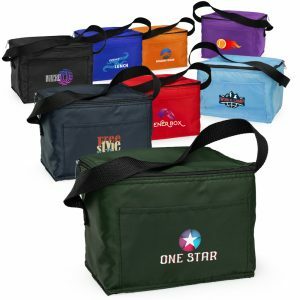 We have the best selection available in the industry here at customgreenpromos.com.